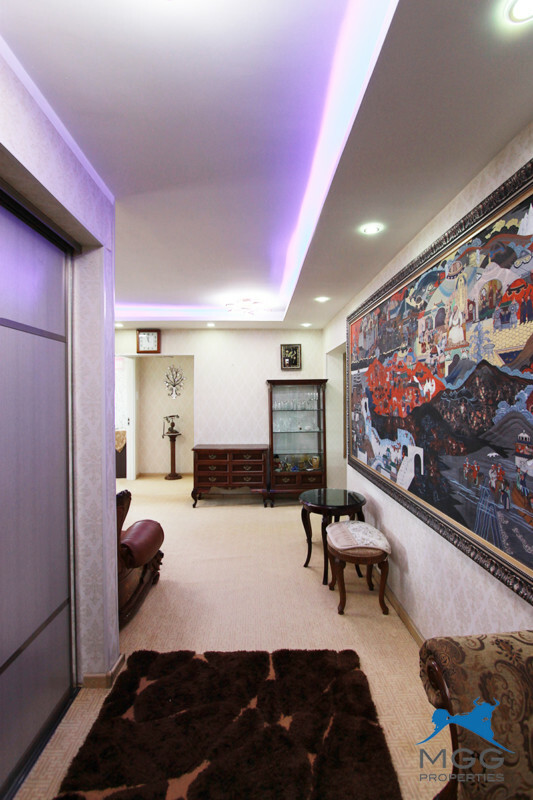 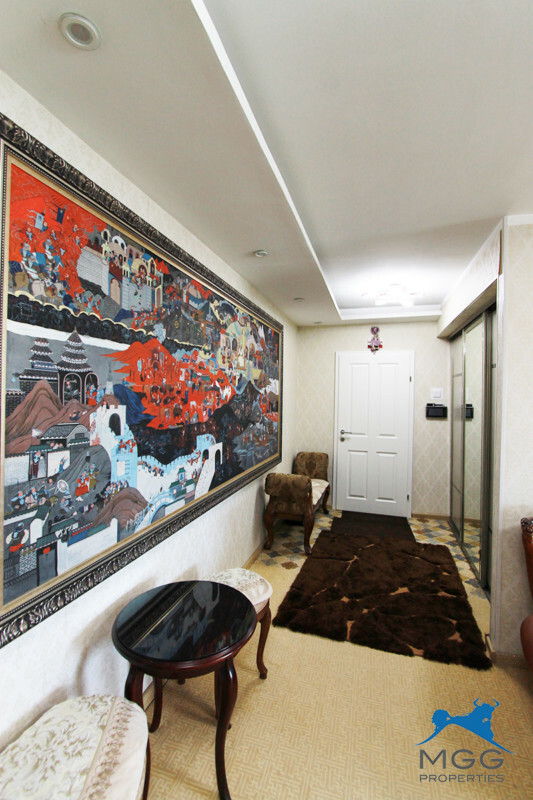 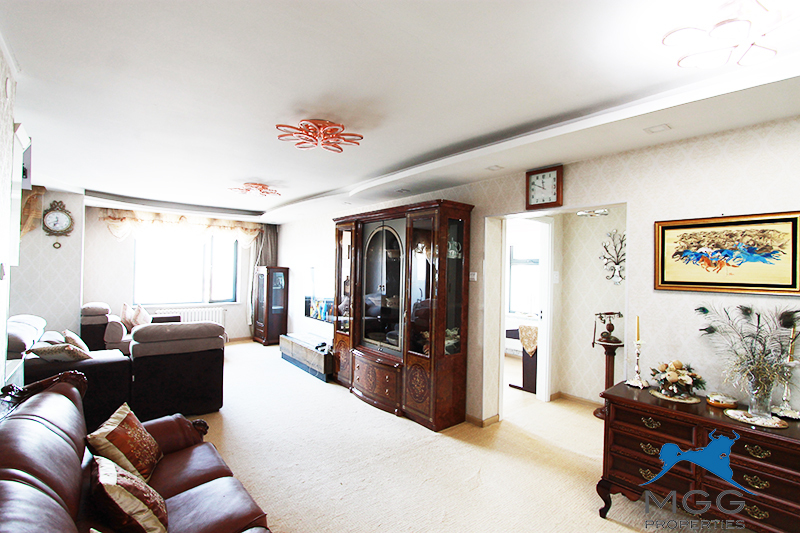 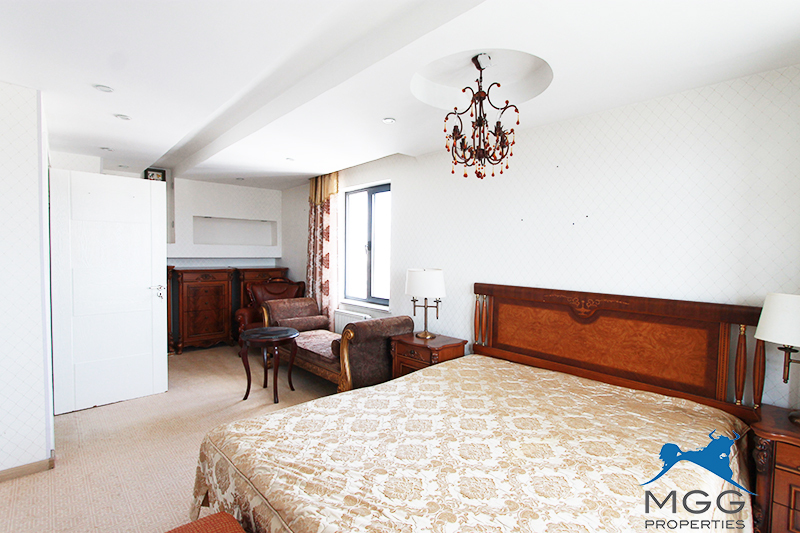 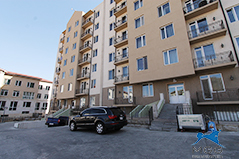 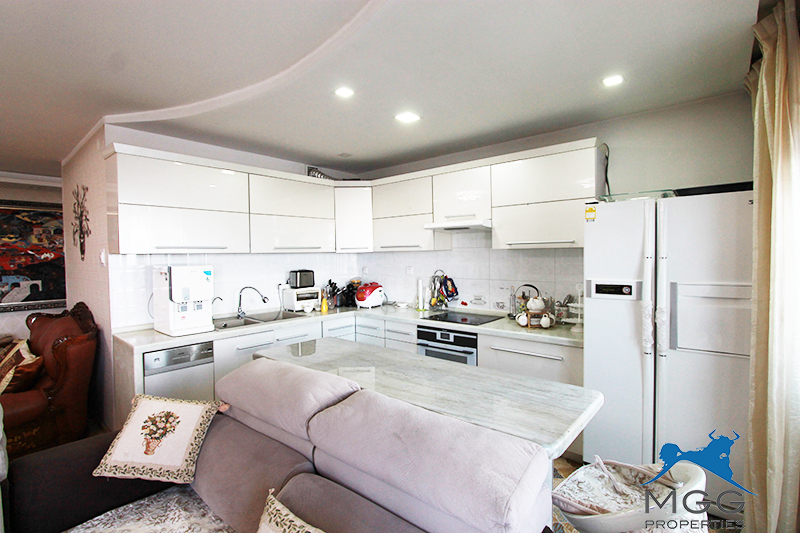 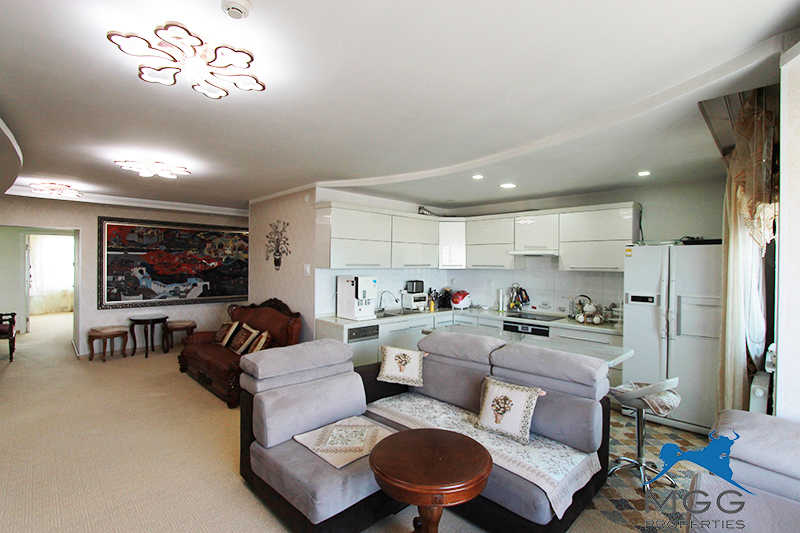 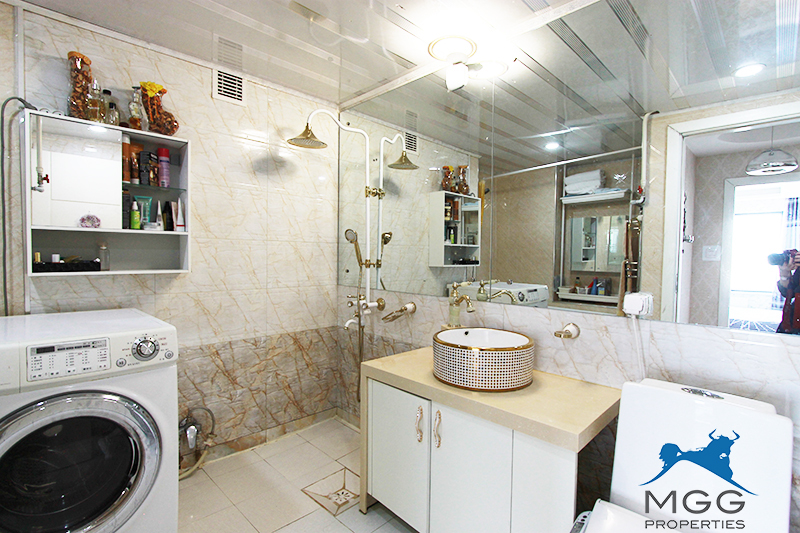 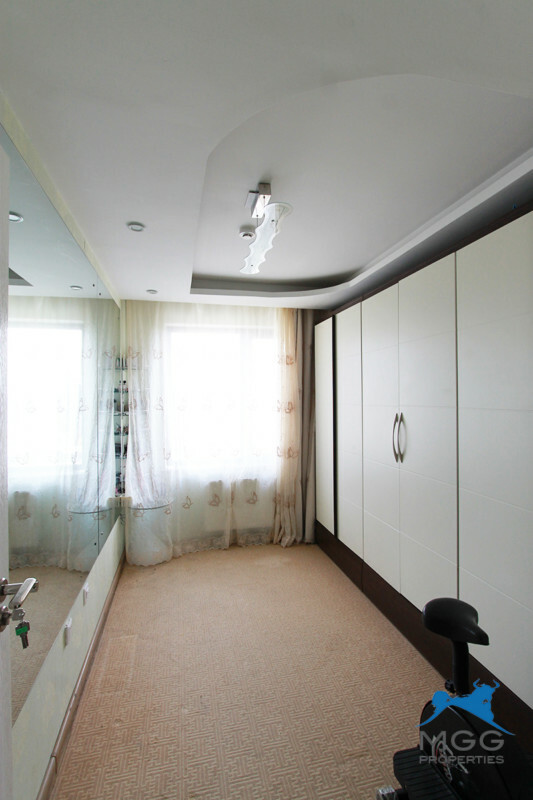 Situated on top floor with great view of the city , fully furnished apartment at UB Town is ready to be rented. 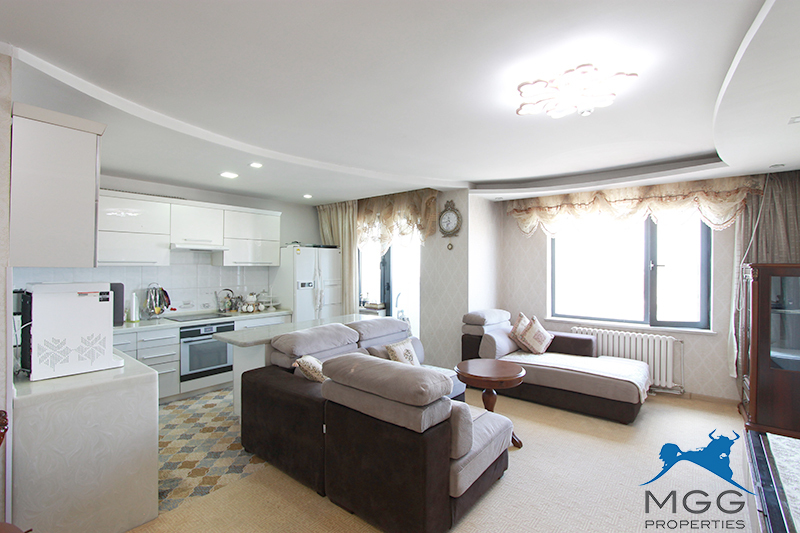 The apartment covers total floor space of 105.51 sqm and consists of a spacious living room, an open kitchen, 3 bedrooms and 2 bathrooms. 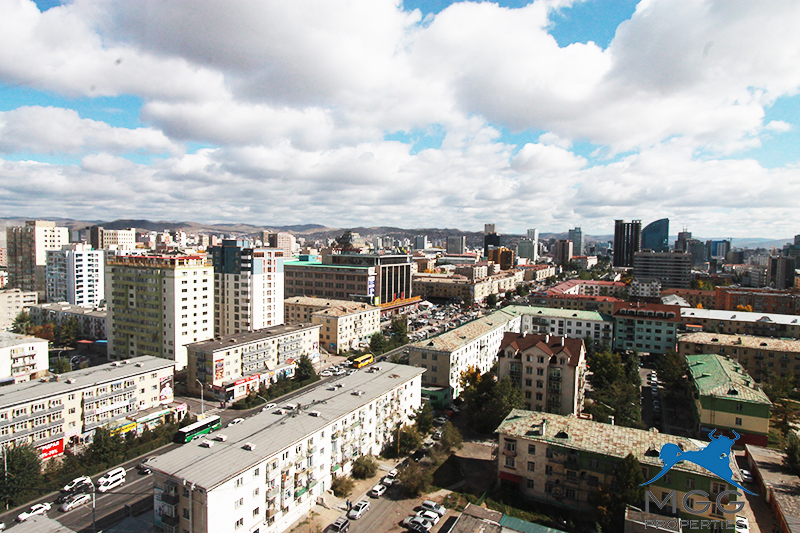 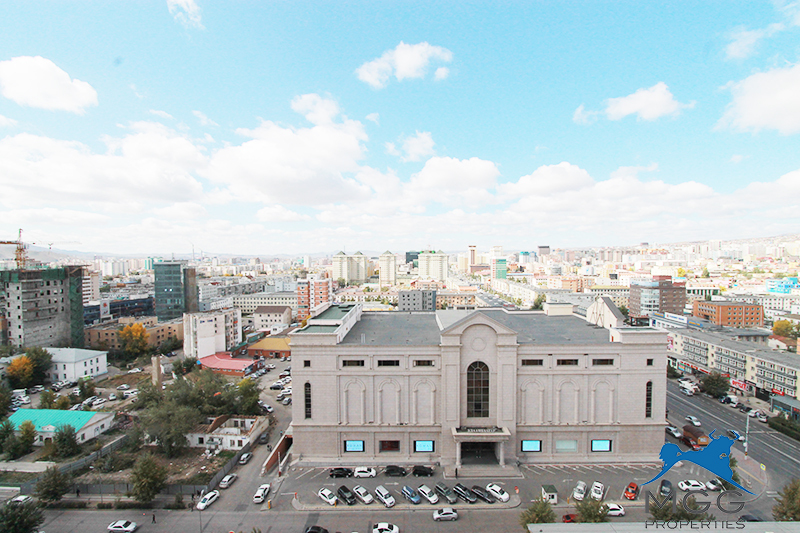 Ub town is located on the east side of the UB Department store and this is one of the most central and busiest area of the city and many cafe’s, shops and restaurants are nearby.